Guard Gated CHENEY ESTATES! This will be the best Paradise Valley home under 2 million. Conveniently located in Guard Gated Cheney Estates on a great corner lot with swimming pool/spa and a MASSIVE master closet! Arizona’s top luxury design/remodel firm will finish the construction July/August 2019. Purchase now and customize! 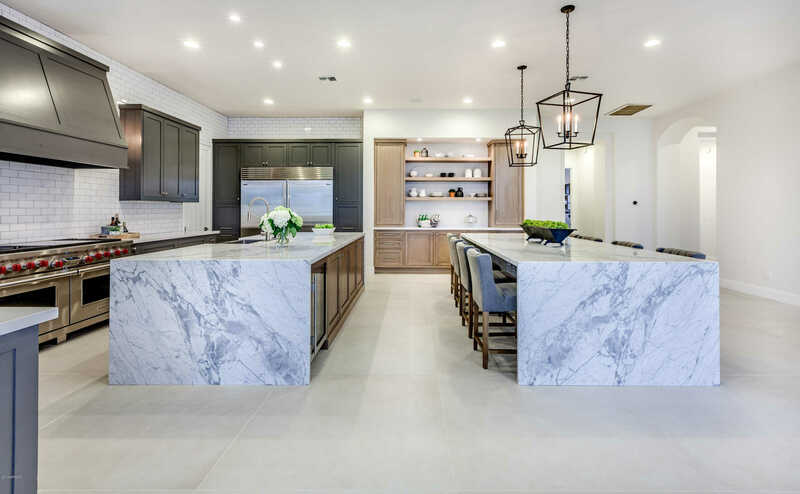 Slated for all Sub Zero Appliances, European White Oak Hardwood throughout, high-end cabinets, spacious custom closets, quartz/marble countertops, new sliders, custom iron divided light front door. Please note MLS photos are of previous but similar projects to provide you a visual and accurate representation of our work and the style and finishes. Call to see this and our other projects today! Directions: From Scottsdale West on Cheney to 1st street on the right. Through guard gate follow around to Foothill Dr & turn right to house on the right. Approximate size: 22092.00 sq. ft.